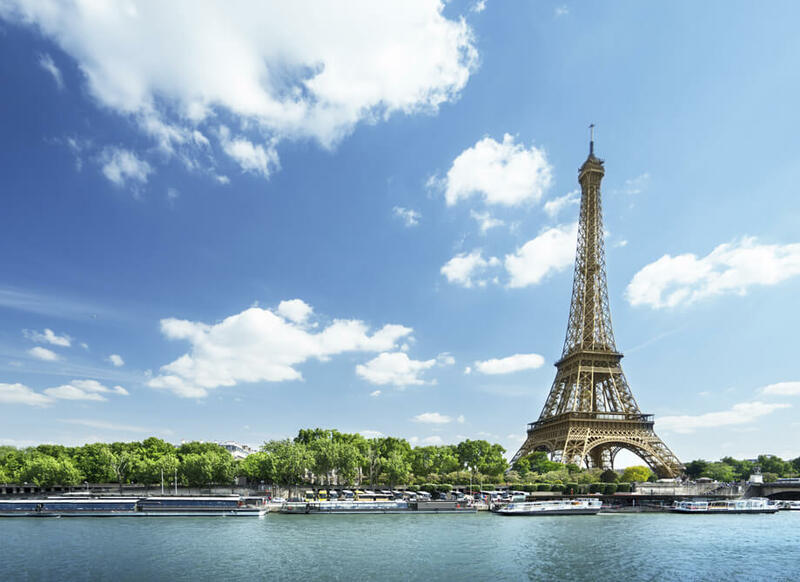 Companies that do business with France require legal assistance in French. They require a high level of professional legal awareness of the culture and business within etiquette within the country. Van Diepen van der Kroef can assist with legal disputes and when entering into partnerships and transactions with France or with French business partners. Our French law department have a mastery of the language and are able to help with all matters related to France. Wiebke Bonnet-Vogler worked as a lawyer in France for five years and has expertise in working with French law. She assists Dutch companies with business activities in France. She has an extensive professional network and is accustomed to working at an international level. Are you in need of legal assistance or advice? Wiebke Bonnet-Vogler is here to help. Our French law experts work together with specialists from many other legal areas. Should it be necessary, we can allocate you to an alternative legal department.